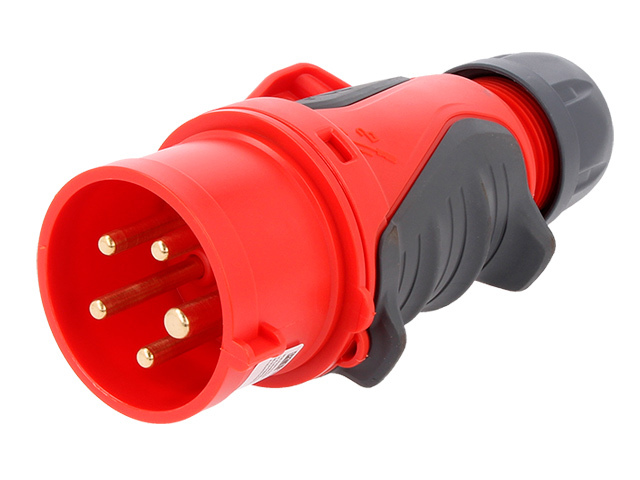 New plugs and sockets with rubberised surface from PCE ensure higher safety and excellent grip for all applications. Central gland with a built-in adjustment system can be used with all common cable types. The gland nut has a well-proven internal stress reduction system. The reliable blocking system allows for quick opening/closing. Increased safety spline ensures safety while inserting and pulling out the socket/plug. Optimized, ergonomically shaped grip eliminates accidental disconnections of the socket and the plug. Handy hinged flap increases the comfort of use.